All you need to know about following the third round of Formula E’s Season 5 from Chile, the Santiago E-Prix, live this weekend. 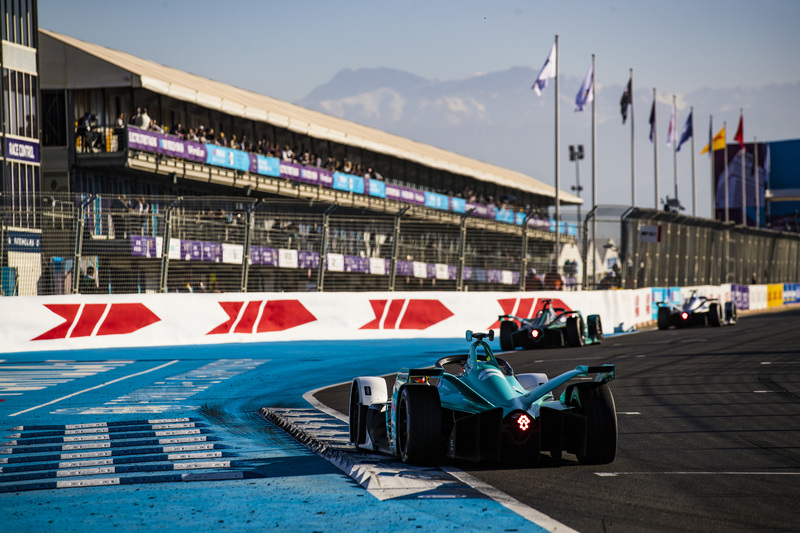 The FIA Formula E Championship returns to action this weekend for the third round of the 2018/19 season, the Santiago E-Prix. Mahindra Racing's Jerome d'Ambrosio claimed a dramatic (and unlikely) victory last time out after the BMW duo of Antonio Felix da Costa and Alexander Sims clashed while squabbling over the lead, with d'Ambrosio taking full advantage to move into the lead of the championship. Here's all the information you need to follow the second-ever Santiago E-Prix this weekend. When is the Formula E Santiago E-Prix? The Santiago E-Prix will take place on Saturday January 26, marking the third round of the fifth FIA Formula E season. Practice, qualifying and the race all take place on the same day. Where is the Santiago E-Prix taking place? 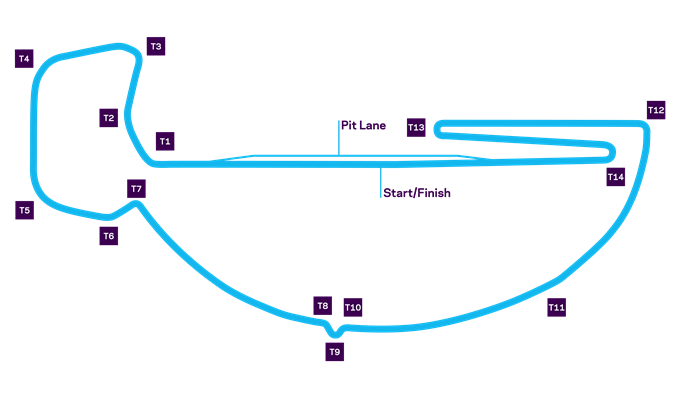 The Santiago E-Prix is being held in Santiago, Chile, at the new Parque O’Higgins Circuit that has replaced the former home of the race. The new track is in the centre of the second largest public park of the city and is 2.4km long and made up of 14 corners. The race is set to last 45 minutes plus one lap under the new regulations for the 2018/19 season. What is the raceday schedule for the Santiago E-Prix? Where can I watch the Santiago E-Prix in the UK? In the UK, there are a number of broadcasting options available for fans wishing to tune in to the Santiago E-Prix. BBC Sport will be broadcasting the race live on both its red button and online services, including BBC iPlayer. BT Sport will be broadcasting practice, qualifying and the race live in the UK, while coverage of all sessions will also be carried on YouTube, ungeoblocked in the UK. Eurosport will also be broadcasting the race live in the UK, with qualifying running running on a delay.